Argh, two Stones Throw related posts in a row! I'm officially one of them. You know who I'm talking about. I promise I don't think hip hop died in February 2006. 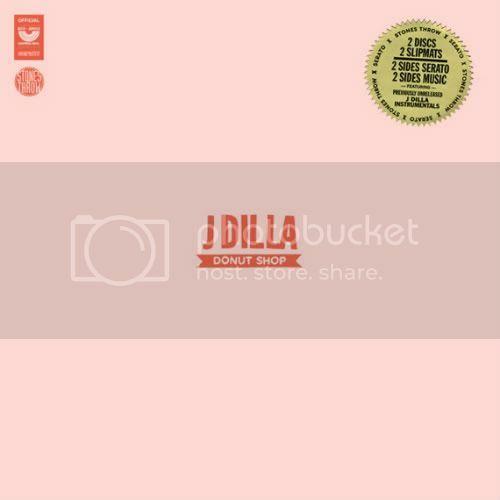 However, I would very much like the MP3s of the 6 Dilla beats which comprised the Serato collab project Donut Shop a while back, and apparently all you have to do is sign up for the Stones Throw mailing list to get 'em.